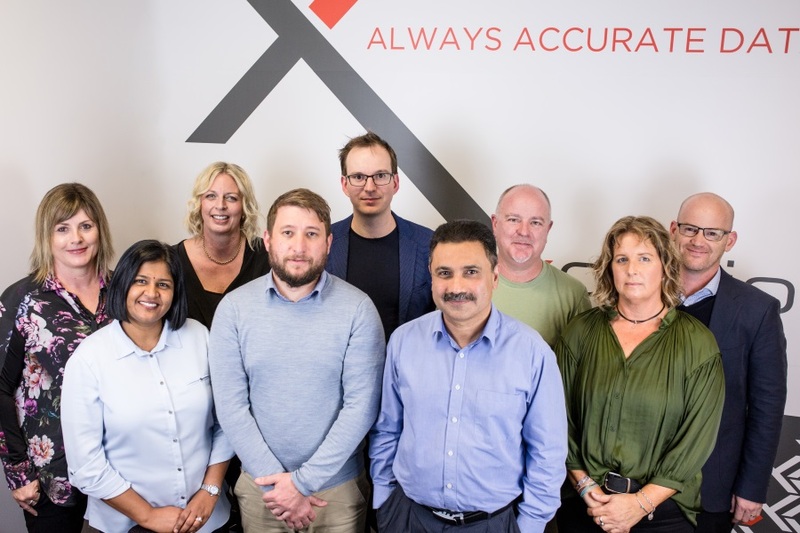 February 2019 marked Expedio’s 20th anniversary in business – a major milestone for this global leader in geological data science consulting and data management solutions. With two decades of proud history behind them, backed by exclusive rights to the acclaimed OCRIS platform, the team is far from content to rest on their laurels. According to Lara Groves, Expedio’s Managing Director, exciting plans are already well under way for the company’s future. This comprehensive foundation in data management lends itself to a progression into big data analysis – just one of the spaces Groves says Expedio is eagerly exploring. Big data and automation aren’t the only areas in which Expedio is expanding, however. Cloud-based technologies are also receiving the company’s focused attention. Expedio’s current cloud-based solutions include a “rig-to-cloud” web platform for transfer of downhole survey data, delivered in collaboration with partners, SpringTech. The platform makes it simple and fast for drilling companies and related service providers to securely share data, and represents much-needed competition in a space currently dominated by a single provider. Another new solution in Expedio’s toolset is the Imago image capture and management software. Imago streamlines the Core Tray photography process, automatically labelling/cropping images and deploying to a cloud portal or server for easy access by the geology team. With Imago, the quality of interpretation and modelling is improved, as it can be validated at each step by viewing high-quality core images. Growing rapidly in Australia, Imago is an easy-to-install and affordable way to make big improvements in the geology process. This kind of responsive problem-solving to common industry pain-points is just one of the reasons Expedio has become a trusted, world-wide choice in integrated data management. Their satisfied clients have many more reasons of their own. “Expedio have the experience on-board to understand our needs, as well as the ability to provide varying levels of data management, software, hardware and compliance advice,” says Kell Barnes, Database Administrator at Northern Star Resources Limited. “Done the right thing by us over the years!” says Frank Hoppe, Supervising Geologist at API Management P/L. 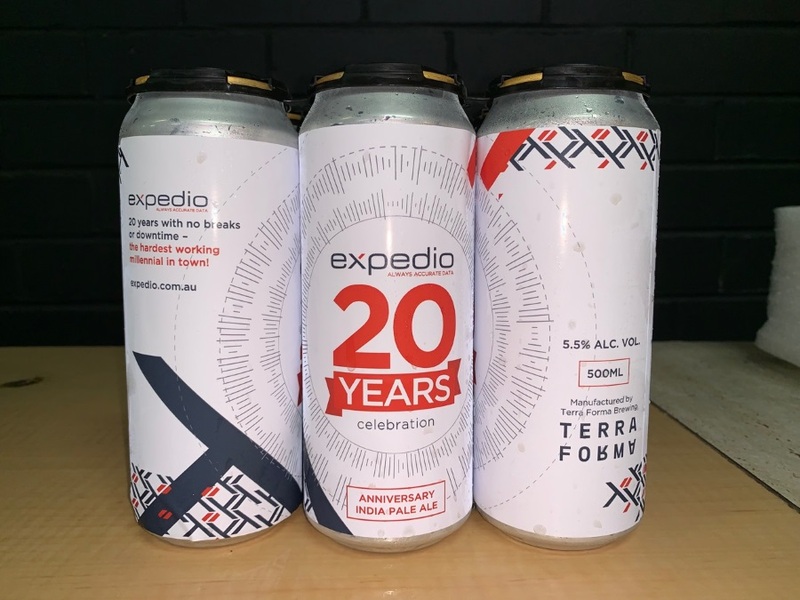 The last 20 years have certainly been memorable ones for Expedio and its customers, and the team is extremely grateful for the ongoing support that they have received.